Bowhunting season is inching closer. 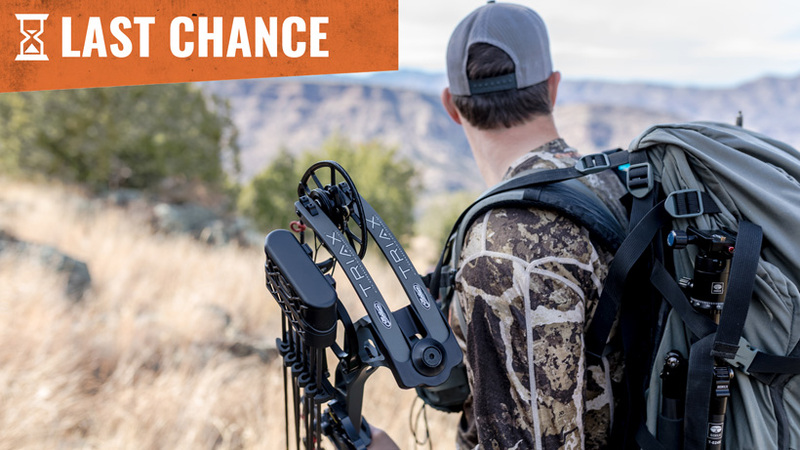 So with that said, there's no better time to win a new bow! This month we are giving away even more killer gear to our INSIDERs. There will be 5 winners this month. Each winner will get a fully decked out Mathews bow in the specs of their choice. 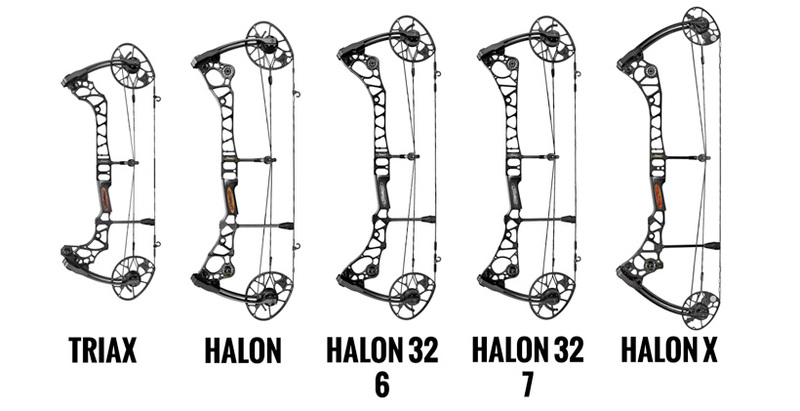 The winner can choose any bow in the Triax or Halon (Halon, Halon 32, Halon X) hunting line, plus winners will receive an Ultra Rest, Arrow Web HD Quiver, and a Flatline Stabilizer. Total value $8,475 ($1,695 per complete bow kit). 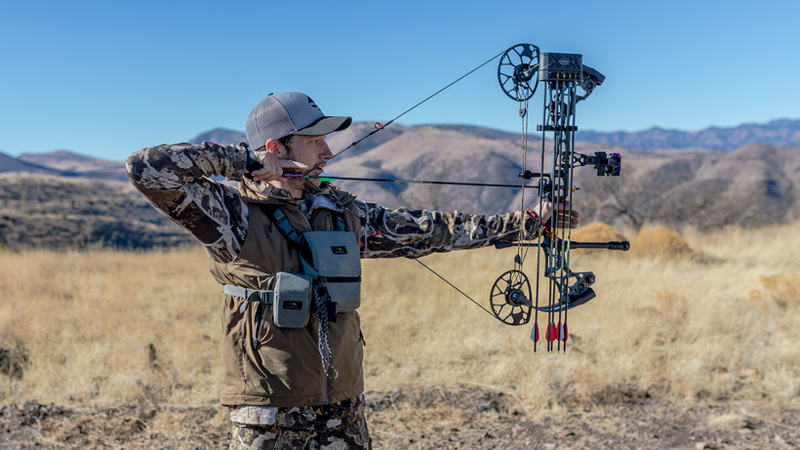 Mathews bows are well known for their shootability and quiet dead in hand feel. 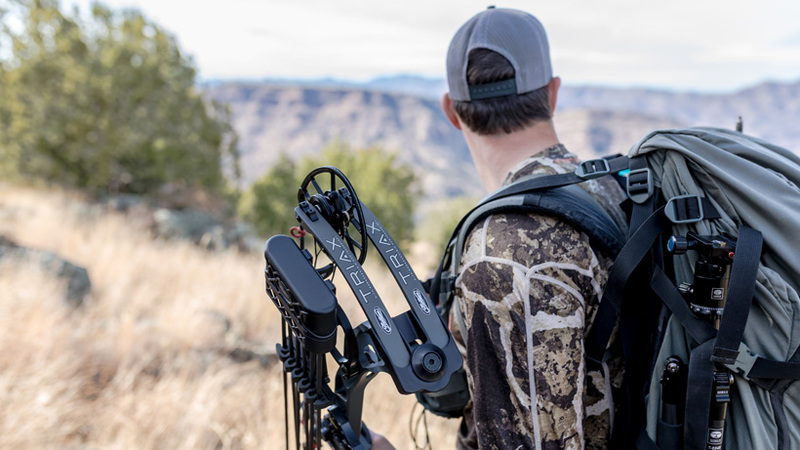 Add in the Crosscentric Cam system and you have a bow that you will be hunting with for years to come. Brace Height 6" 5" 6" 7" 7"
IBO Speed Rating 343 FPS 353 FPS 343 FPS 335 FPS 330"
Axle-to-Axle 28" 30" 32" 32" 35"
Draw Lengths 24.5-30.5 24-30" 26-31"
Each month random names are pulled from our list of INSIDER members and we give away awesome gear items like rifles, optics, backpacks, and apparel. All INSIDER members are automatically qualified for a chance to win one of our giveaways — no action needed. 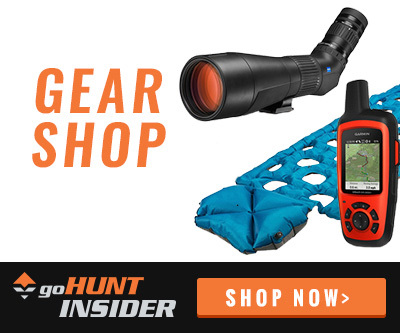 In recent months, we have given away 5 Vortex Viper HD spotting scopes (Valued at $899.99 per spotter), 8 Stone Glacier EVO 45/60 backpacks (Valued at $582 per pack), 15 Sirui T-024X Carbon Fiber Tripods w/ C-10S Ball Head (Valued at $199.99 per tripod), 78 items in The 12 Days of INSIDER giveaway (valued at $16,500), five (5) Browning X-Bolt Hell's Canyon Long Range rifles (valued at $6,350), three (3) Zeiss Gavia Spotting Scopes (valued at $6,000), ten (10) sets of Sitka Gear clothing (valued at $5,580), twenty (20) Klymit KSB 0° Down Sleeping Bags (valued at $5,000), and six (6) Leupold riflescopes in their Vx-3i line (retail value $1,299). Check out all of our INSIDER giveaways here. Holy Crap! Just keep looking at the email from Brady, feels like a dream. Was in the market to replace my 10+ year old DXT. Thank you goHUNT! Make my day #gohunt! Thanks!! I have had 3 other mugs with same first name last initial win. GoHunt...no problems not winning but I’m not sure how many more I can take. I'm getting ready to check out the results and will publish a new article with the winners. Best of luck to everyone! Today is the day....hoping for a win on this! Probably one of the best bows I’ve ever owned. So sad when someone stole it. Let’s hope they needed it and used it well. Good luck to all!! Good luck with the drawing and with all your hunts this year! Wow! the gear giveaways each month are generous! Shooting a Mathews FeatherMax-may be due for an upgrade myself and this would help tremendously! Good luck to everyone. Man goHunt gives away some quality gear! Matthews bows are great, Hats off to "Go Hunt" for this giveaway. Wish they would draw my name!! I never win anything. What an awesome giveaway!! I have shot nothing but Mathews bows for the last 18 or so years and they are positively the best bows I have ever owned and hunted with. It would really be nice to win a new one!!! GOOD LUCK TO EVERYONE! I love my Hoyt but this would be a reason to cheat. Hell, yes.....for my BT hunt this August! Good Luck to everyone. Sweet, I'm in the market for a bow right now. Hoping to see my name drawn! This is ridiculous !!! These giveaways continue to get better and better ! Awesome giveaway! I just set my old Mathews up for my daughter now I'm in need of a new bow! That would be cool, I was thinking about getting into archery again. What a great giveaway! Thanks Gohunt! WOW! I hope I'm one of the lucky ones! I’d be happy with that! Yes, would love to have a Bow like this, knowing it will get some blood on it! Good luck to all! Man this would be awesome to win! I shoot a Monster Chill but I want a Triax . That be dope!!! Thanks for the chance to win! Good luck to all. That’s totally awesome! You guys rock! What an awesome opportunity for our community of insiders! Yes!!! I'm bowless until April 30th. I'll have just enough time to learn to shoot before this season! Starting out bows with a bang! Thanks Mathews and GHunt!